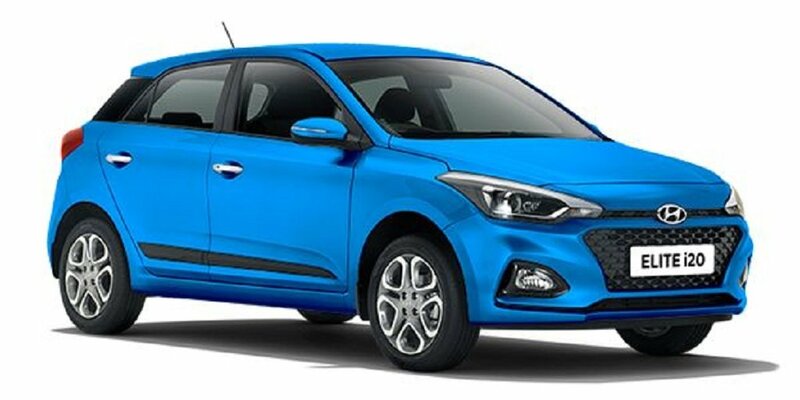 The Hyundai Elite i20 is a mid-life facelift to the Elite i20 hatchback that was introduced in the Indian market in 2014. 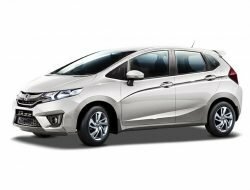 The car has been an all-rounder ever since its launch and there was nothing wrong with it to begin with. 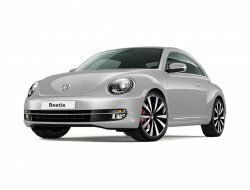 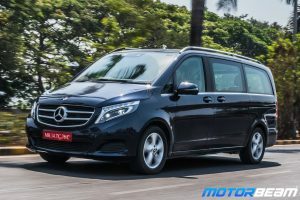 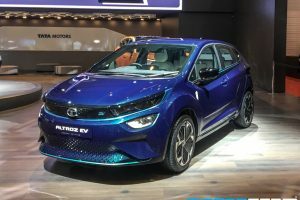 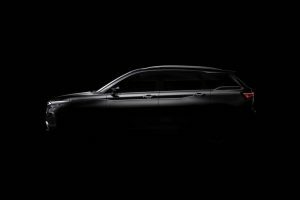 However, the Korean manufacturer has added some freshness to the package by introducing subtle design changes to the exterior and updates to the infotainment unit. 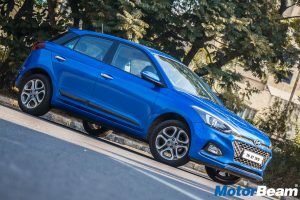 After the facelift, the Hyundai Elite i20 is in a much better position to go against its rivals in a highly competitive segment. 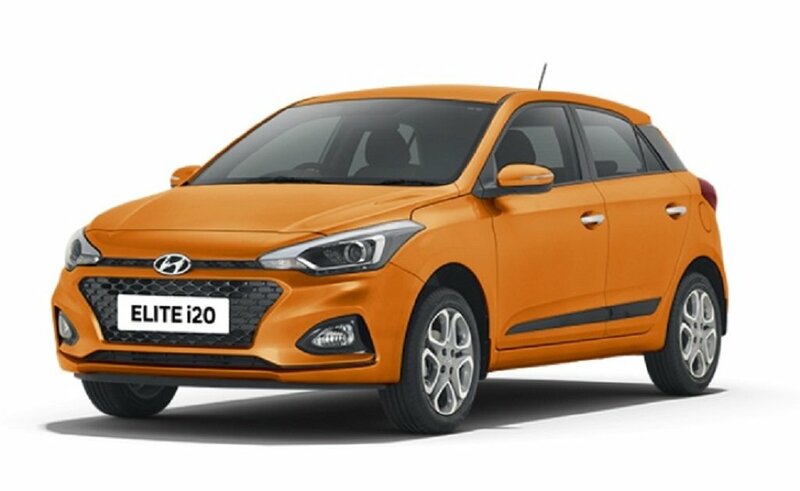 The Hyundai Elite i20 features no changes to the mechanicals and continues to be powered by 1.2-litre petrol and 1.4-litre diesel engines. 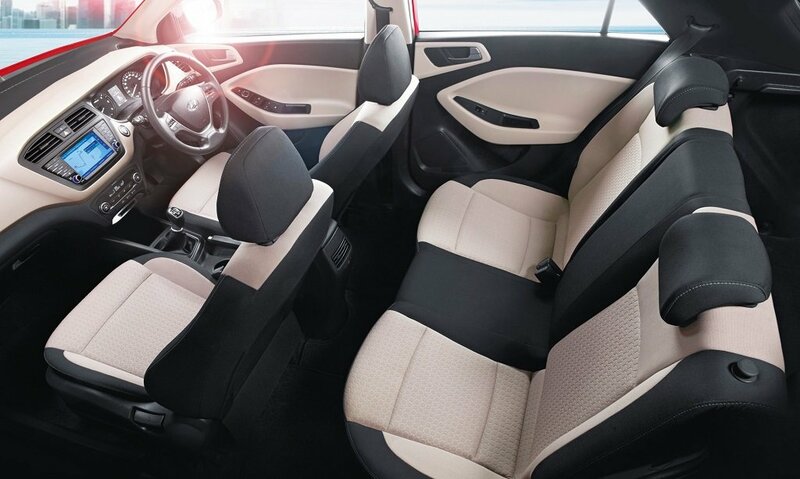 Mated to a 5-speed manual gearbox, the former puts out 81.8 BHP of power at 6000 RPM and 115 Nm of torque at 4000 RPM. 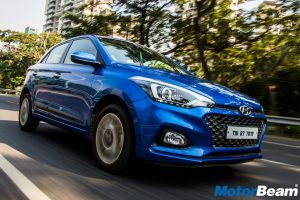 There is an option of a 6-speed CVT gearbox as well but this time around, the gearbox is offered on the 1.2-litre Kappa engine itself and the 1.4-litre petrol unit has been discontinued. 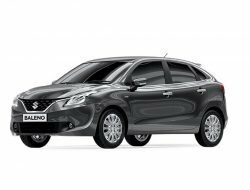 The diesel engine pushes out 88.7 BHP of power at 4000 RPM and 220 Nm of torque from 1500-2750 RPM. 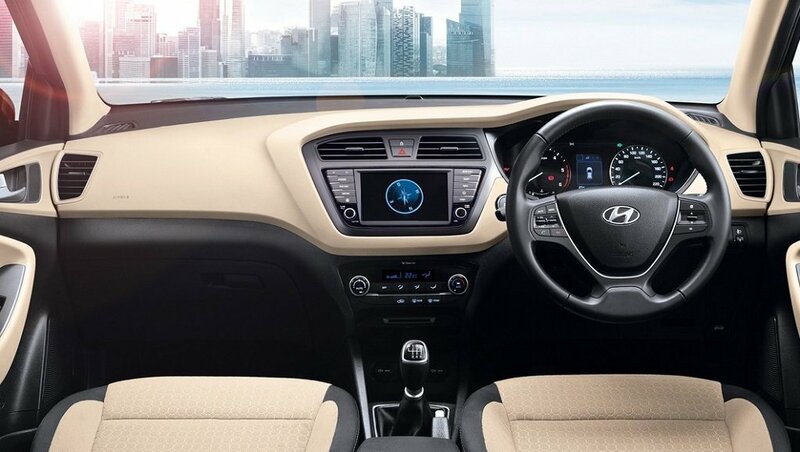 The Hyundai Elite i20 comes loaded with features which include 6 airbags, ABS with EBD, projector headlamps, touchscreen infotainment unit, rear AC vents and much more. Hyundai Elite i20 is sold in the following colours in India. 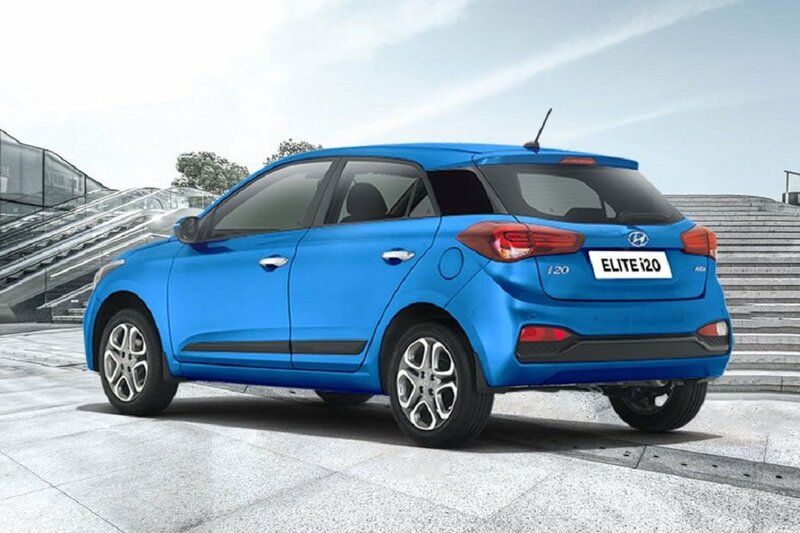 The Hyundai Elite i20 goes on to improve what has been the most promising product in the segment. 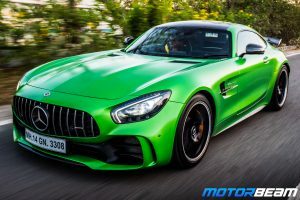 While the design changes aren’t exactly tasteful, they do help in uplifting the visual appeal of the car by making it look more modern and exquisite. 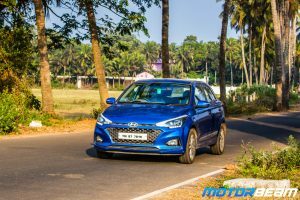 The recently introduced CVT gearbox is also a welcome addition to the package and a much better alternative to the older 4-speed AT gearbox. 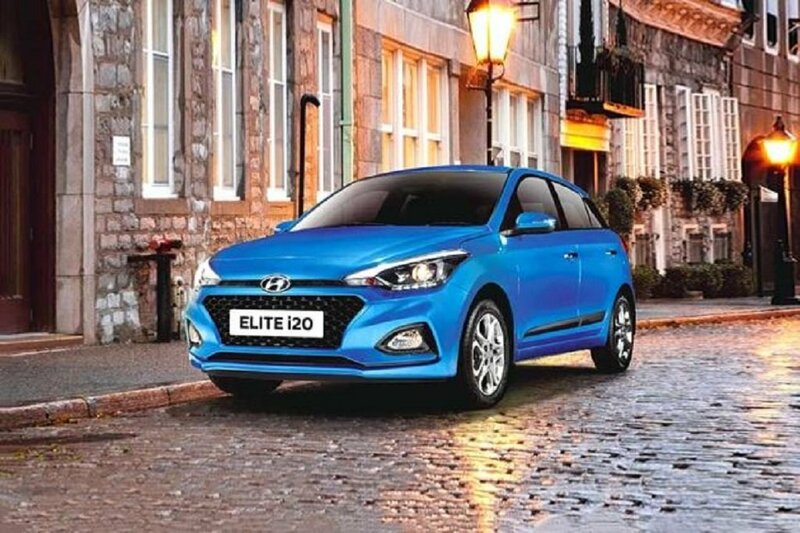 The Hyundai Elite i20 is undoubtedly the king of this segment with refined motors, plush interiors and a long feature list on offer.